Basketball has always been a passion of mine – despite being vertically challenged. 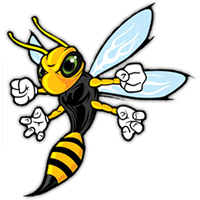 The Holmes Chapel Hornets were in dire need of new kits and their old website needed a lot of reworking before it would look anything like as classy as their on-court performances. Not only did I redesign their site, I also created a brand new logo, created a custom WordPress site so that they could maintain their own content, and updated their kits too! The new site keeps track of both team’s leagues, thei rperformances, match reports, statistics and allows for Man of the Match voting too. Checkout how they’re doing in the Manchester Area Basketball League (MABL) Premiership and Division 2 at their site, www.holmeschapelbasketball.co.uk. 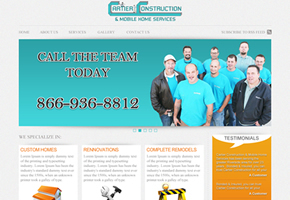 Heavily-customised Wordpress theme for a construction and mobile home rennovation company.